To ensure longevity and premium presentation, we offer regular and box framing so you can leave the store with your print ready to hang. 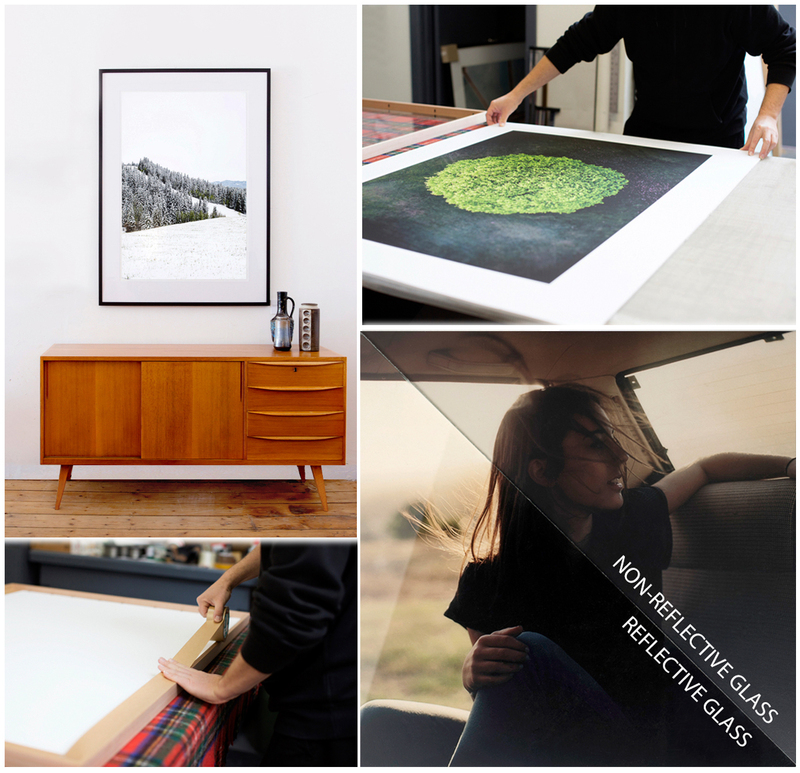 If you are an artist or photographer who needs your images printed and framed for your exhibition, we specialize in this service helping you through each step, from paper selection to framing options best suited to your work. At Prism we pride ourselves on quality. You will always be able to rest assured that you will be getting a fantastic end result but with affordable pricing. We stock a range of popular shades and mouldings, mounts and specialty glass options to suit your needs. Custom sizing is available and no order is too large or small. Feel free to pop in store to view our range and discuss options for your on the spot custom quote. You now have an option to add a Framebow to your frame! Choose one of our beautiful spacers to compliment the colours in your image. View more in our speciality products!